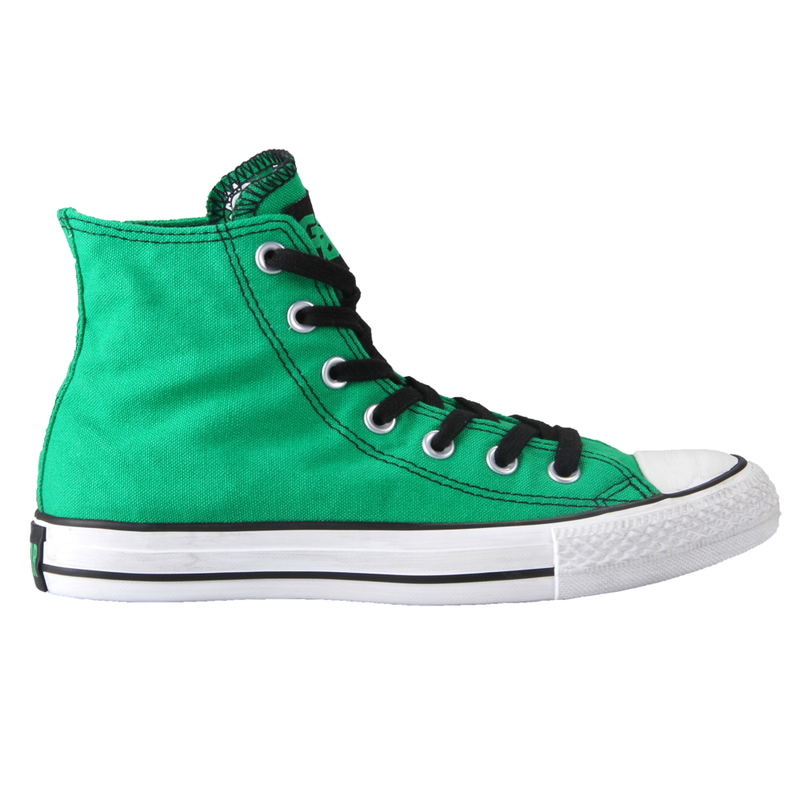 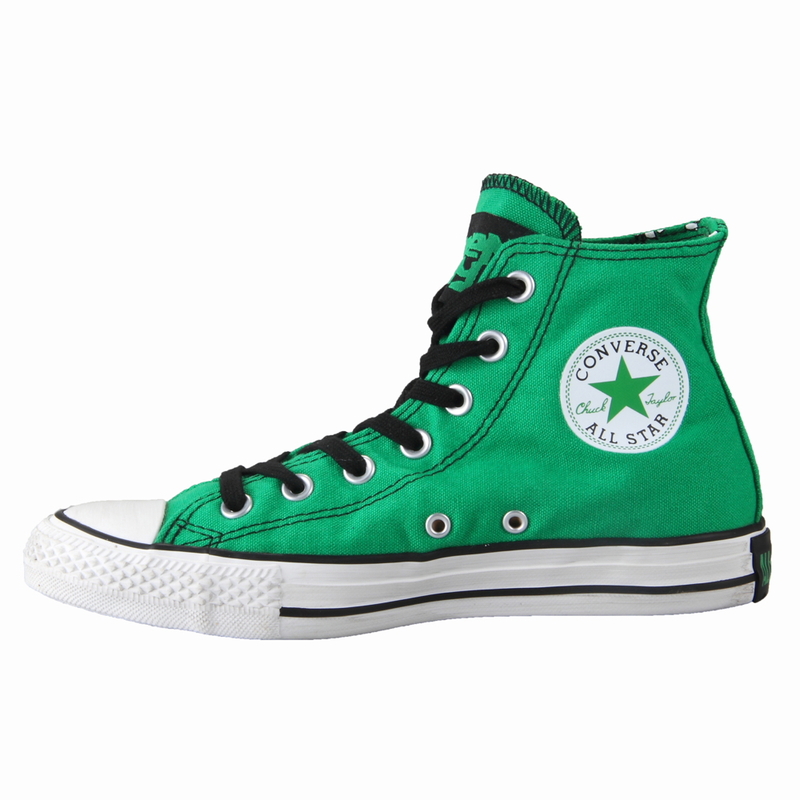 These stunning green Converse Hi Tops are designed with you in mind. With the coming of the summer and spring seasons, your wardrobe is probably in need of a little pick-me-up. 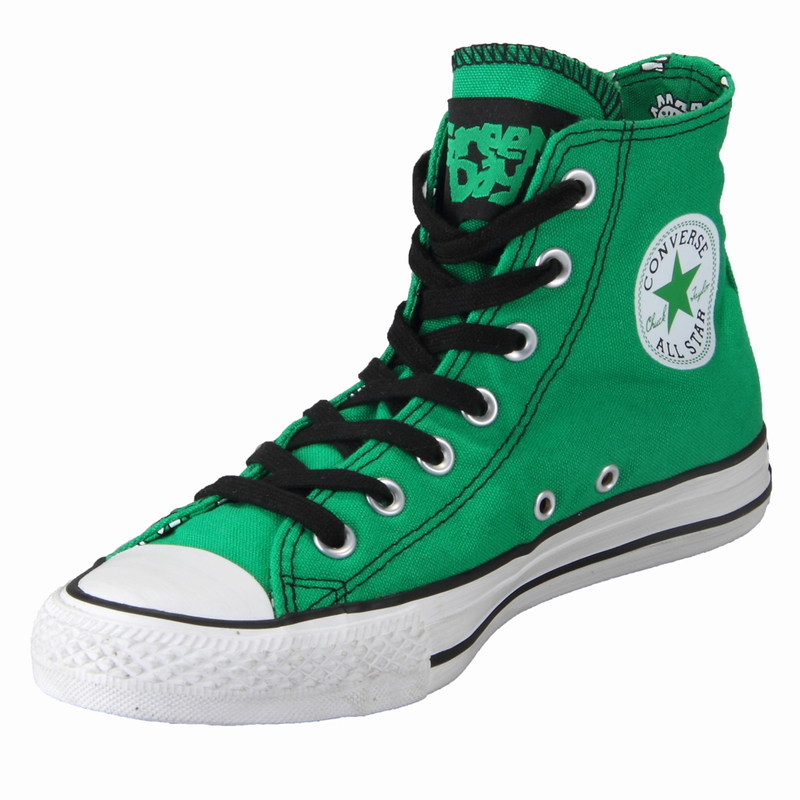 Why not try something a little different?